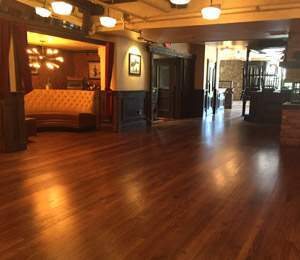 Are you looking for a Wood Floor Contractor in NJ? 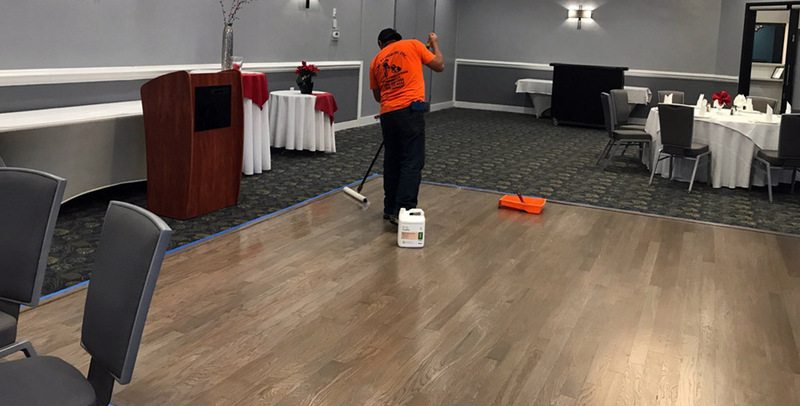 ABC Flooring is a licensed and fully insured flooring company specializing in a variety of floor services in NJ. 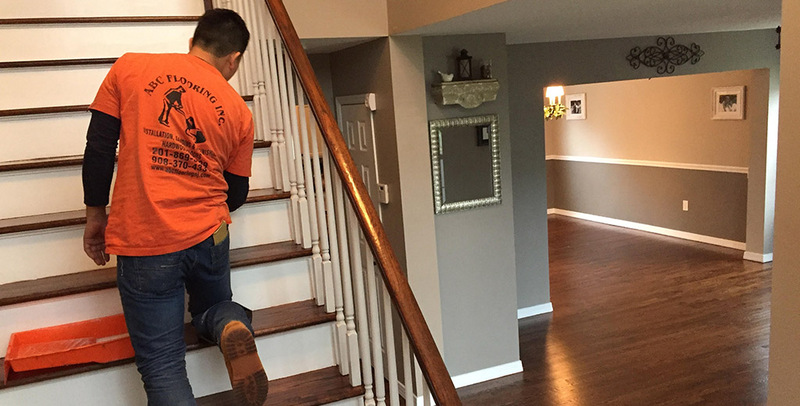 Installing and updating wood flooring has become much easier thanks to ABC Flooring. 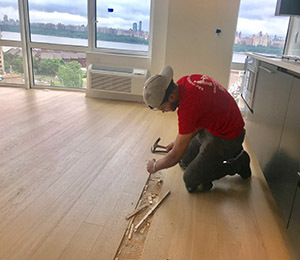 As a flooring company based in NJ, we install and repair wood flooring that will beautify your home, as well as keep your family healthy. Wood flooring is healthier than carpeting because of the decrease in dust mites and germs that get caught in fabric. Plus, wood is much easier to clean. With a carpet, special shampoos must be bought and massaged into the fabric to clean it, and most times you can't even do it yourself. 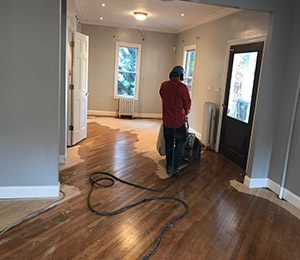 Instead of paying someone to clean your floors, you can do it yourself and save money by installing wood floors. 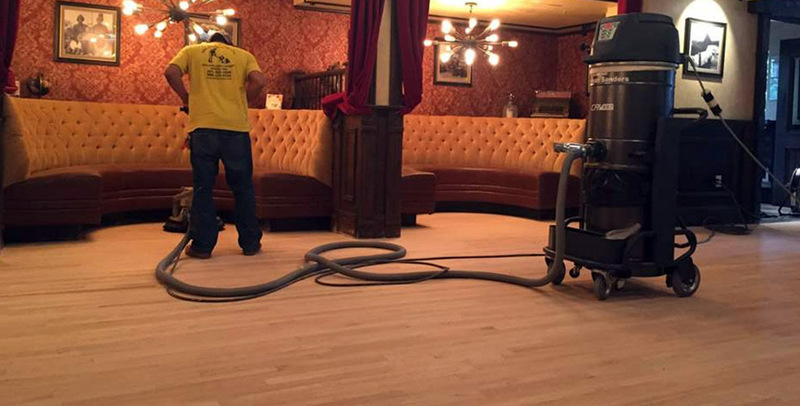 ABC Flooring focuses on installing, repairing, sanding, buffing, and refinishing. 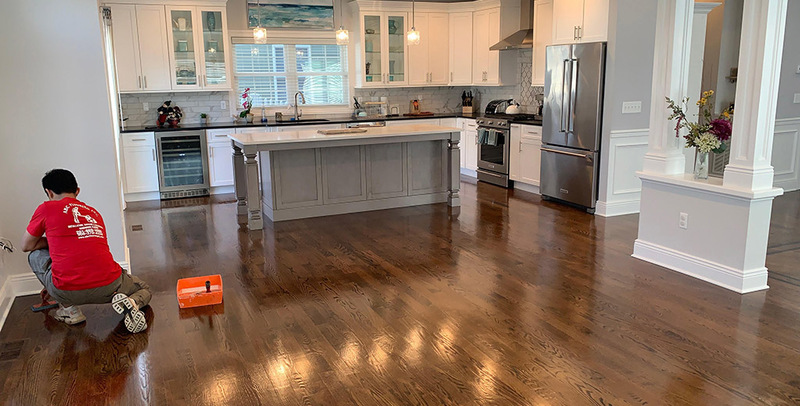 We only use the safest chemicals and methods to effectively clean and repair your flooring so that you don't have to worry about repairing it yourself. 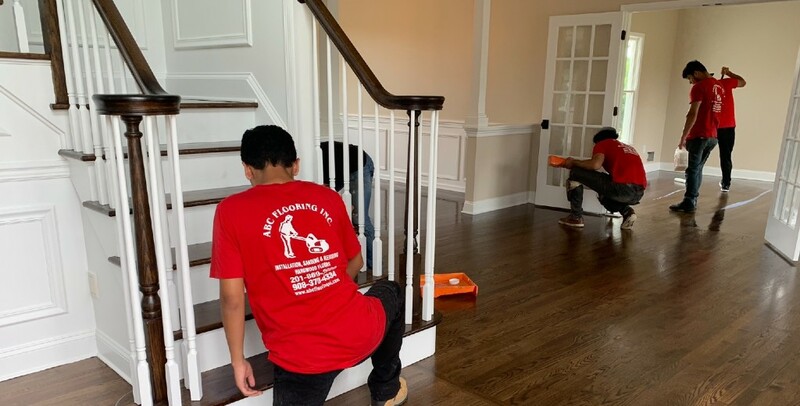 Our main goal is to keep your family and pets safe while keeping your floors as clean as can be. The pleasing aesthetics are also sure to bring peace and serenity to your home. 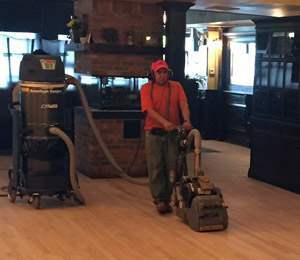 For more information about our Wood Floor Contractor in NJ, call ABC Flooring Inc. today at 908.370.4334. 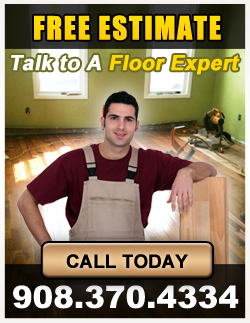 ABC Flooring - Your Trusted Wood Floor Contractor in NJ.